With more quality gigs then you could shake the proverbial stick at, Getintothis Craig MacDonald looks at who to check out this week. Another week, another name for the new Kanye album. It seems that change is definitely the order of the day at the moment. From the new Top Gear lineup, to race to be the next President, it looks like everyone is mixing it up right now. Even Guns and Roses are giving it a go! Thanks to the continued good work of the promoters and venues, Liverpool is also embracing this season of transformation, with this week’s gigs containing krautrock psychedelia, grunge, alt rock, folk among the sonic tapestry. With such choice, you could be forgiven for asking where do you begin on your musical voyage of audio discovery? Well, with our handy guide, we may just be able to help point you in the right direction. 2016 could be the year that sends Fickle Friends into spotlight, so don’t be expecting them to be playing venues of the size of Studio 2 much longer. 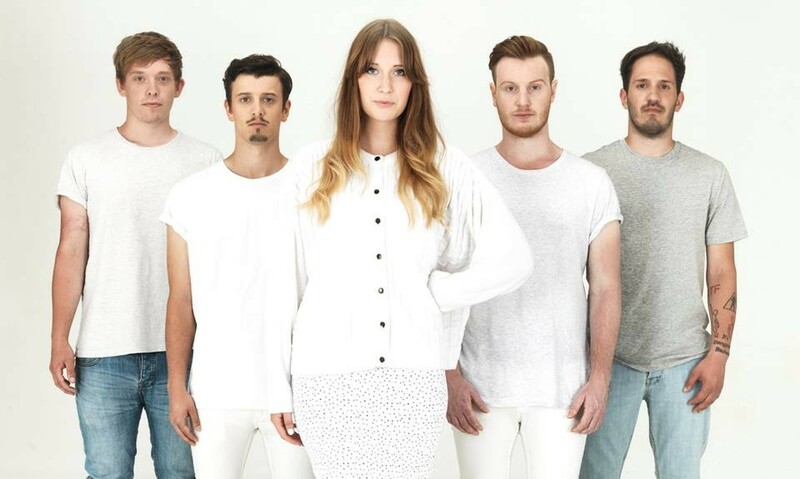 The ridiculously catchy Say No More is already a contender for song of the summer and we predict much more to come from the Brighton quintet. This is one guilty pleasure we fully agree with. Soaring falsetto and bright gleaming pop in the form of Dive In will be on supporting duties for the night as will the raucous talent of local trio 23 Fake Street. 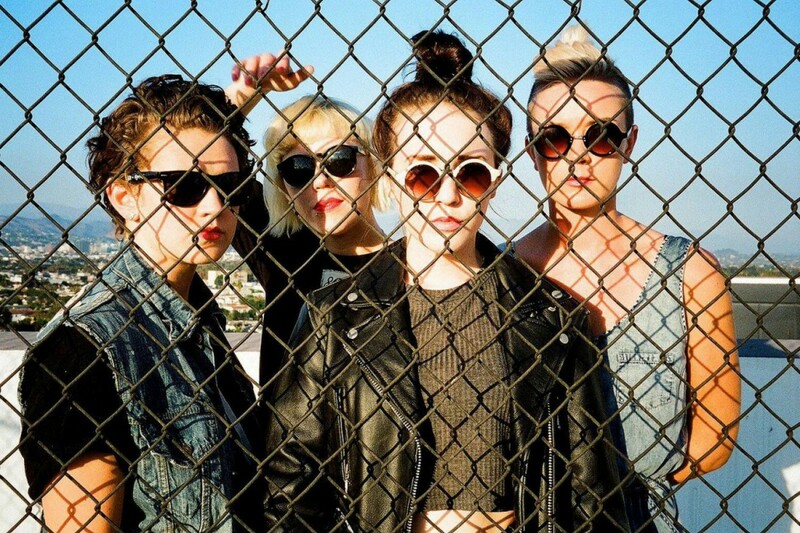 One of the country’s rising talents come to O2 Academy in the form of Manchester’s PINS. 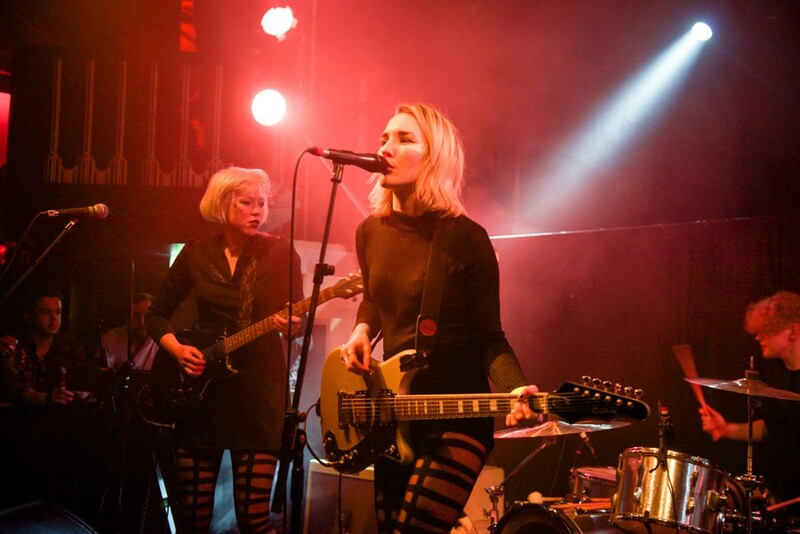 Flipping the image of a girl group on its head completely, the foursome will bring an unstoppable arsenal of grunge guitar bite with them in support of second album Wild Nights. An equally impressive supporting bill will be on display, as the superbly named Peace and Love Babershop Muhammad Ali unleash their blend of garage rock psyche. With the soaring sounds of Scarlet and the intense majesty of Pink Kink also featuring on the bill, this is as solid line up as you will see. 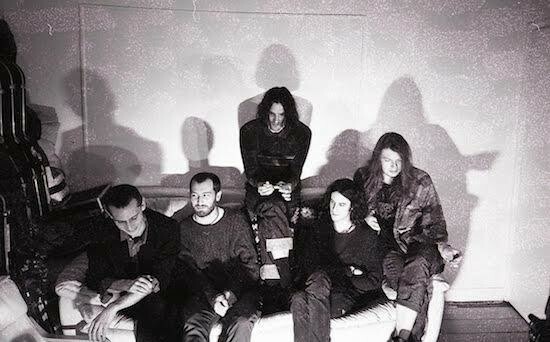 Krautrock fused with psych, post rock splendour comes to Studio 2 this week, when Ulrika Spacek descend upon Parr Street. Following the release of their much anticipated debut, The Album Paranoia, the quintet are gaining plaudits for their hypnotic delights. A full scale assault of garage rock comes from Shrinking Minds as they join spaced out shoe gazers Fuss on supporting duties. 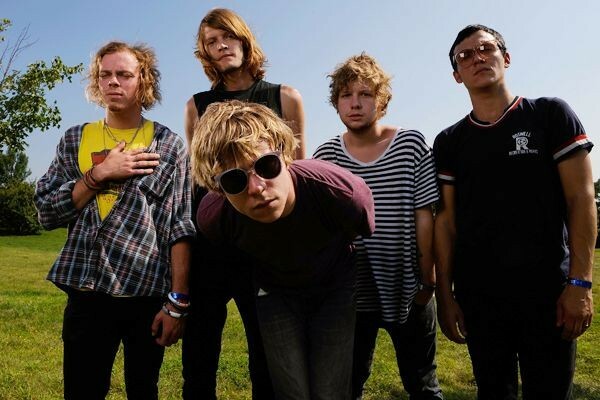 Following the release of their Dan Auerbach produced fourth album Tell Me I’m Pretty last year, Kentucky five piece Cage The Elephant check into the O2 Academy as part of their UK tour. With a more frenzied edge to their latest work, their new direction has seen them take on a far more grittier skin to their usual rock. Nashville rockers Chrome Pony will be getting the place warmed up as they bring their blend of punky garage rock to the table. 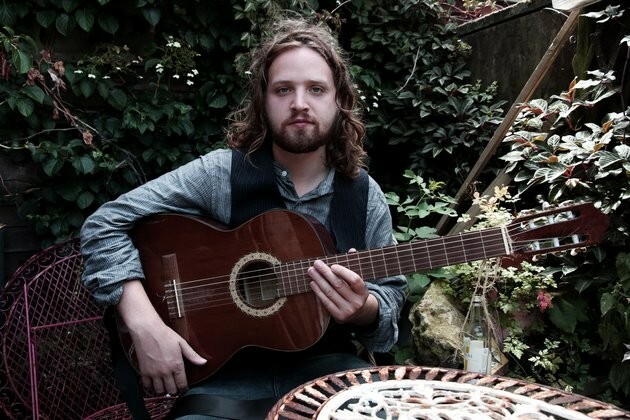 The poetic charms of Will Varley make a stop off at The Buyers Club, as he showcases his latest album Postcards From Ursa Minor following on from a supporting slot on fellow label mate Frank Turner‘s latest tour. With a richness to his contemporary work, he can be equally heart breaking and elating in his spectrum of emotions. Fellow folk loving Yellow Tails, Molly’s Lips will be joining their former label mate on the night. Heavy hitters Slabdragger celebrate the release of their new album with a stop off at Bumper as part of their UK tour. 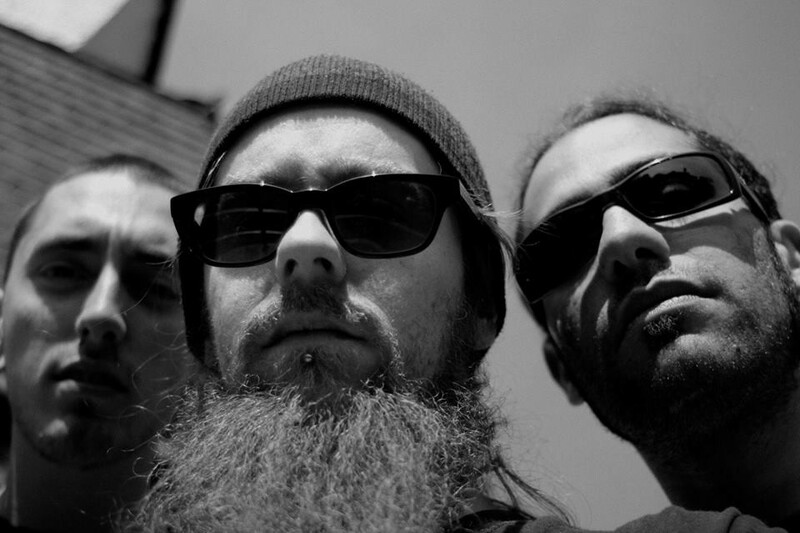 The power trio helm from London and are being seen as potential pioneers in the British sludge and doom scenes. A trio of audio desolation can be found on the nights supporting cast. Mind bending, post metal from Kent group Ohhms joins fuzz lovers Mower wits the filthy sounds of Morass Of Molasses completing the nights line up.